l “When you say you read a lot of books, are you a book-worm?” THE school girl who raised that question with a celebrity was not the lone person harbouring a doubt. Countless people often ask such a question. 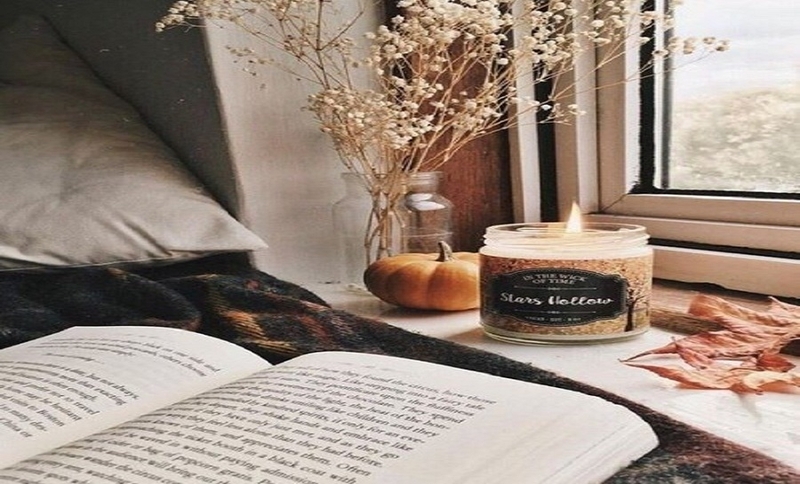 For, they remain under a populist impression that those who read a lot of books are book-worms, all the time engaged with books and not doing anything. There are people who read hundreds of books every year, and often face such a question. All one can say is that such doubts are mostly ill-founded. There may be quite a few people who can be called ‘book-worms’. But then, there are bigger numbers of people who are all-rounders: They read a lot of books, play games, take part in physical activities like adventure sports, go hiking, long distance biking, swimming and mountaineering ....! The point is simple: Reading a lot of books does not mean always that the person is a book-worm. Of course, per se being a book-worm is something very good. For, by itself, the terms indicates the person’s deep interest in reading. But ‘book-worm’ has earned a negative connotation suggesting that the person does nothing else. In a few cases, that may be true, but ‘absolute’ book-worms are not to be seen in big numbers. For, the books do not have the quality to keep the reader ensnared. Much to the contrary, they liberate, encourage the person to look at life from different angles, and enjoy every moment -- indoor or outdoor. As a journalist, I have often come across countless celebrities who are masters in their chosen fields. And I have found most of them to be masters in the art of using appropriate expressions and accurate words to describe their thought and emotion.Most of them are very well read, at least in subjects of their respective fields. There also are many, many celebrities whose general reading, too, is very vast. “Reading is what has made me the person I am”, celebrated scientist Dr. Raja Ramanna (who headed the Atomic Energy Commission) once told me in an interview. “How can I be a truly good singer if I don’t enrich my mind with vast reading?”, asked the legendary Bhimsen Joshi. The iconic dancer Sonal Mansingh’s home in Defence Colony, New Delhi, is full of books on all subjects which she reads habitually for hours every day. We also have seen the picture of Prime Minister Mr. Narendra Modi arranging his books in a shelf when he moved into his official residence in New Delhi. Despite his busy schedule, he told media, he finds time to read books on a variety of subjects. Our very own Dr. A.P.J. Abdul Kalam Chacha had taken with him to the Rashtrapati Bhavan more than sixty huge boxes of books for his personal reading. During those five years as President, he read all those books and added countless other books to the library. In the end, he donated all that treasure to the already rich library in the Rashtrapati Bhavan. Later, at the valedictory function of the International Principals’ Educational Conference at Nagpur, I asked Dr. Kalam an obvious question, “Sir, what did you do after giving away all those books?” His answer was simple: “I acquired newer books and built a fresh library.” And he did that even as he moved around the country interacting with children, teachers, parents, scientists, working for more than 10 hours every day in advanced age. His Secretary said to me, “Look, in every possible free moment, Dr. Kalam asks me to give him a book to read. I carry with me at least 5-6 books on our trips. Usually, he finishes those books on a trip. And by any standard, Dr. A.P.J. Abdul Kalam was a book-worm (book lover) and also not a book-worm.